A Linden Evolution Seminar in the Library. A Linden Evolution Seminar in early 2019. The geology of Linden’s Hardscrabble Vineyard: greenstone (top left and top center), granite (right), and quartz (bottom). Each lends itself to particular grape varietals. 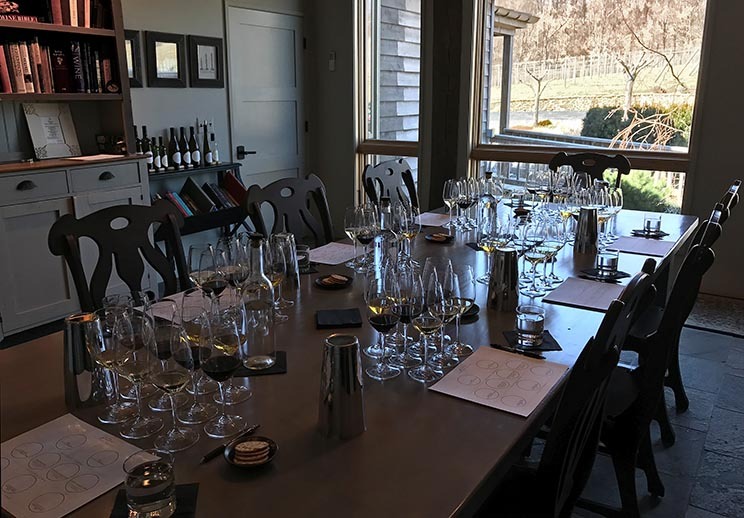 In the intimate setting of the Linden library, Jim Law will guide participants through his three decades of winegrowing discoveries at Hardscrabble Vineyard. 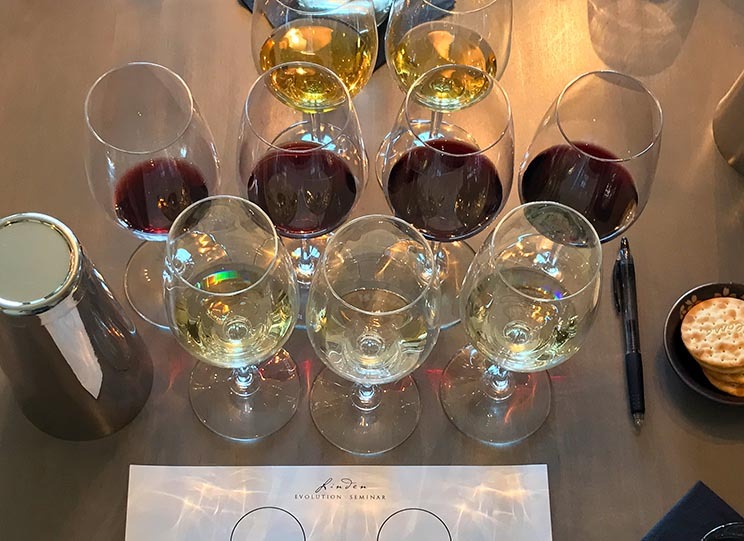 This series of seminars includes tastings and discussions of mature and current Chardonnays, reds, and Late Harvest wines. Sunday: 12:00 p.m. and 2:30 p.m. Maximum 2 people per reservation.